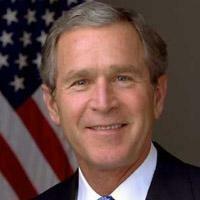 George W. Bush (politician). he/she was born on 6 July 1946, his/her birthplace is New Haven, his/her country is United States, his/her political party is Partido Republicano. There is information in Classora Knowledge Base about 9 rankings, reports and surveys.